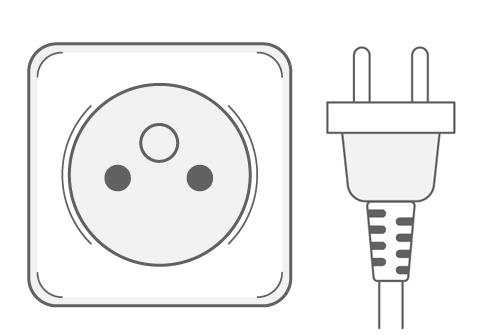 The outlets and plugs used in Pakistan are C & D. Take a look at the pictures below to see what each plug and socket type looks like. In Cameroon, outlets of types C & E are in use. 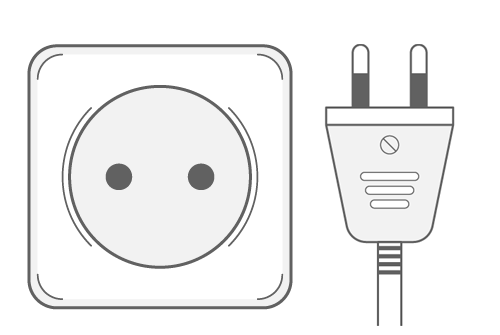 In Pakistan, outlets of types C & D are in use. What devices can I charge? What devices do I need a converter for? 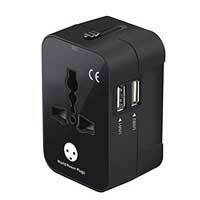 Dual voltage is the magical word in charging devices abroad. 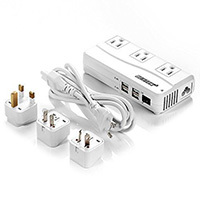 With dual voltage devices you'll only need a power plug adapter to use the local outlets and you're good to go. Most small appliances work on all voltages. Hair dryers and straigteners form an exception and are often made for a single voltage. 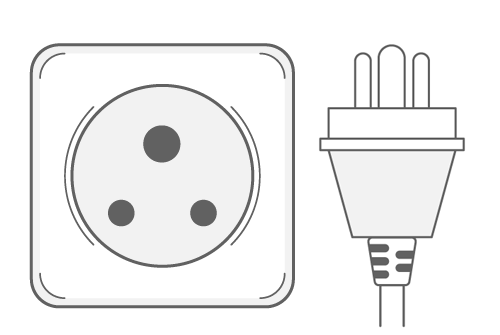 Also, when moving abroad and you're bringing your washing machine, dryer, fridge or oven, chances are you will need a voltage converter. All outlets in Cameroon provide a standard voltage of 220V with a frequency of 50Hz. All outlets in Pakistan provide a standard voltage of 230V with a frequency of 50Hz. Traveling around the continent? Check out all power plugs used in Asia.